Date a guess. Not sure of which show. Either County or Dounby. 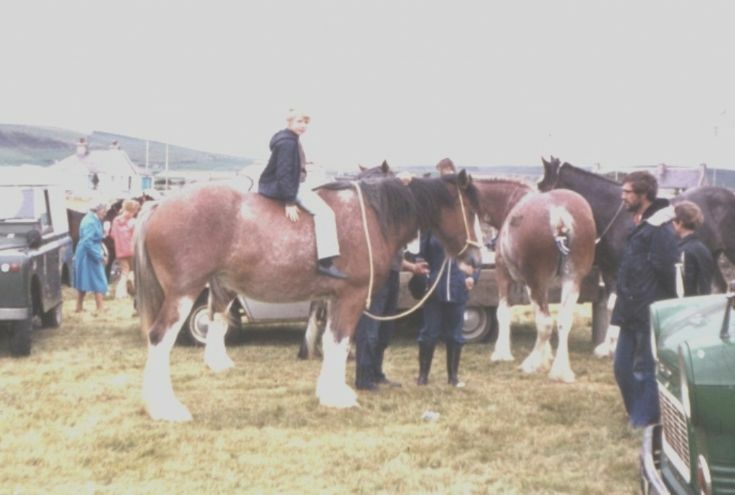 Those were the days - show animals and public all mixed up!